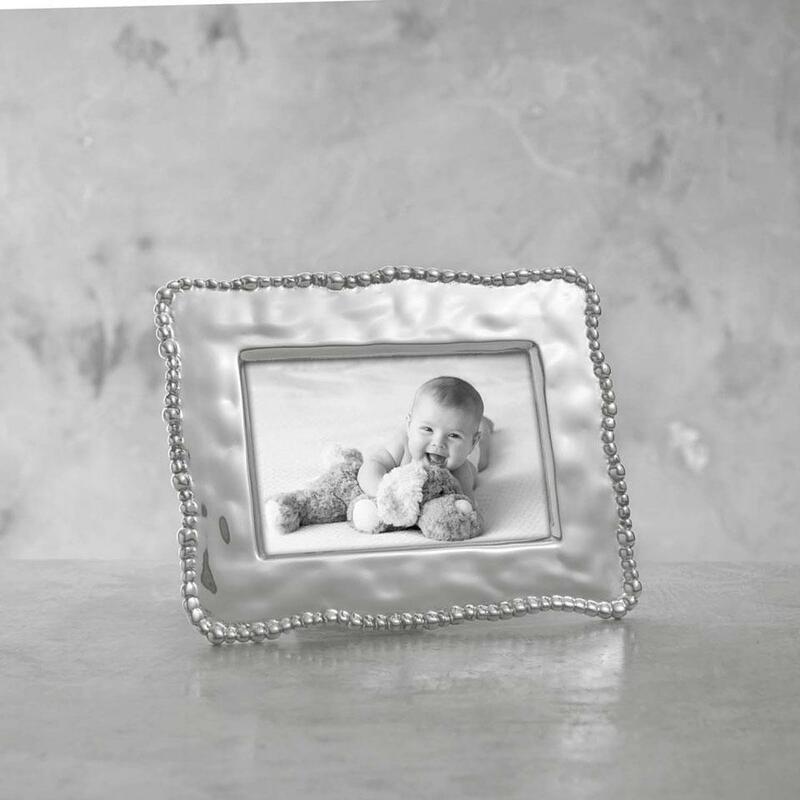 Features: The Beatriz Ball FRAME VIVI ORGANIC PEARL 4X6 inch decorative frame features beautiful pearl styling in tarnish free, easy care aluminum alloy. This is a vibrant frame that will enhance any photo, and brighten any corner. 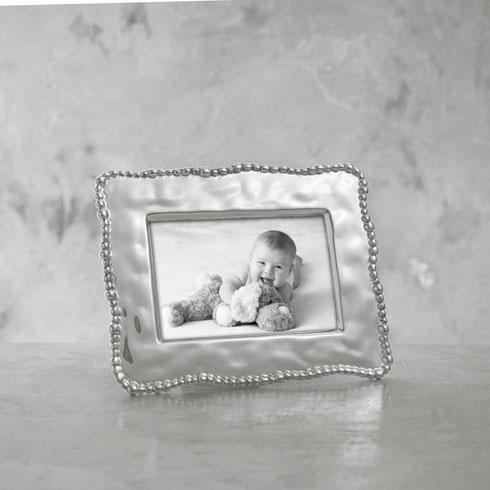 Beautifully finished, the frame will lovingly display your favorite family photo. 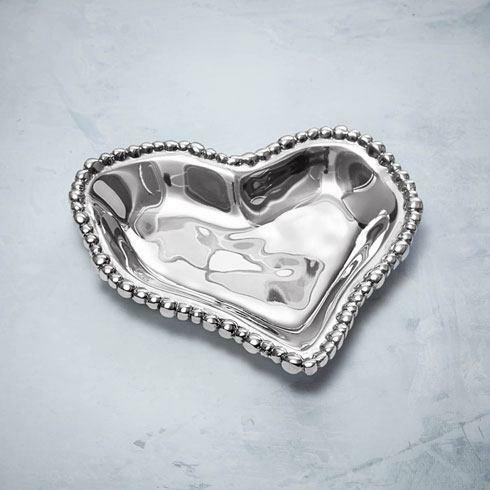 The tarnish free silver frame makes an ideal heirloom gift. Made of FDA safe, easy-care aluminum alloy. Tarnish free.